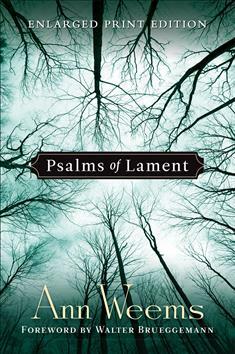 Here beloved poet Ann Weems offers a poignant rendering of her own personal psalms of lament. She draws from the rich heritage of Scripture to give voice to the grief and anguish she has felt. Her words will deeply move anyone who has mourned.